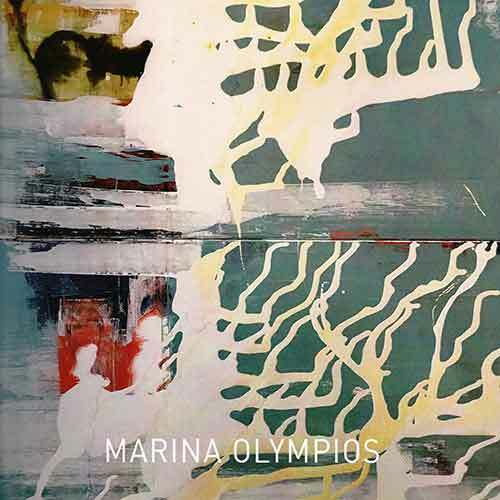 Marina Olympios was born in 1968 in Nicosia. She studied in Paris at the Ecole Nationale Supérieure des Beaux – Arts de Paris with a DSAP diploma in Sculpture – multimedia (avec les félicitations du Jury). In 1994 she received a grant for research and worked at the Institute des Hautes Etudes en Arts Plastiques in Paris. In 1995 she received the prize for research in Visual Arts of the French Ministry of Culture FIACRE. 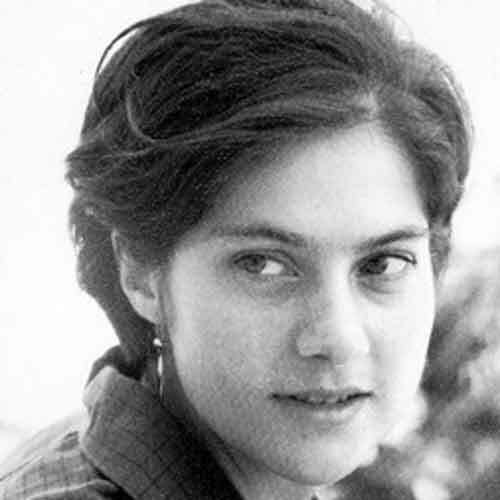 In 1996 she worked in the International studio – Curator Programme in New York financed by the A.F.A.A. French Ministry of Foreign Affairs. 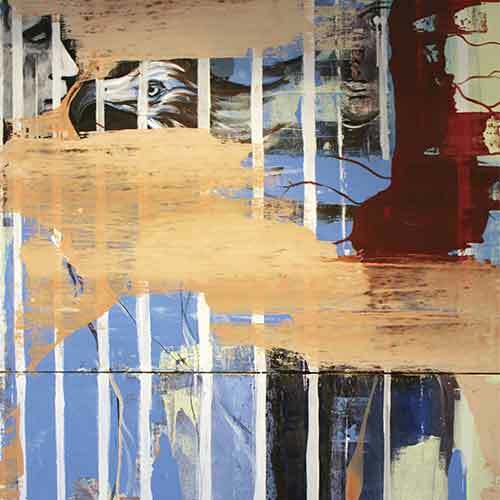 She presented her work in 17 solo exhibitions. Her art works are in the Dakis Joannou Collection, Athens, the Daskalopoulos Collection Los Angeles, the Pierre Nouvion and Marzio Carver Collection, Monaco, the collection of the Cyprus Ministry of Education & Culture, the collections of the Central Bank Cyprus, Hellenic Bank of Cyprus, Bank of Cyprus Cultural Foundation, Municipality of Larnaka, and the Electricity Authority of Cyprus. Day 3 Blue Pigs, LEHMANN – MAUPIN, Gallery New York, U.S.A.